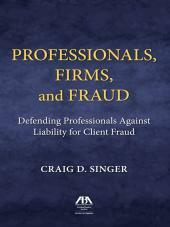 The book surveys the law regarding claims and defenses that commonly arise in a client fraud scenario. 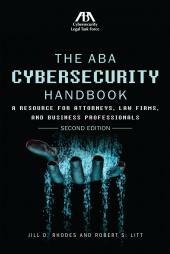 The book surveys the law regarding claims and defenses that commonly arise in a client fraud scenario. 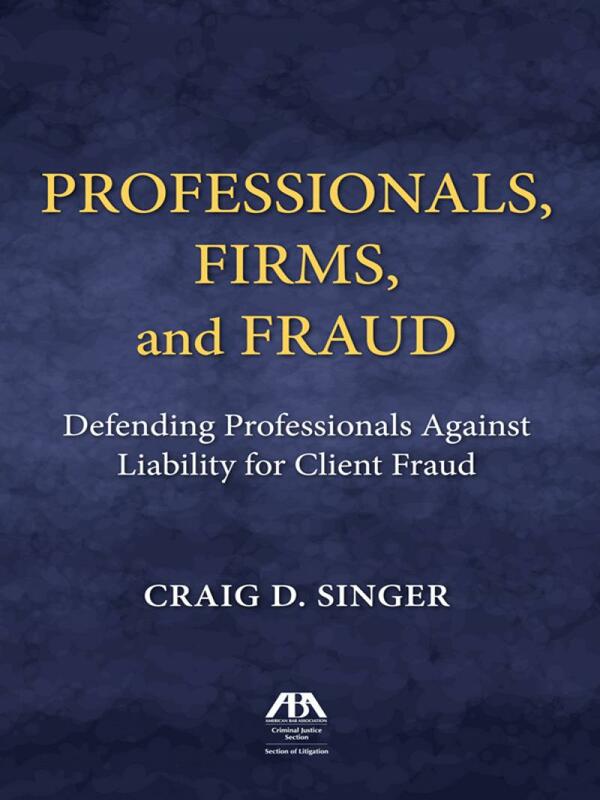 It focuses on identifying some of the most promising defenses and other strategies to help professional firms minimize the fallout from such events.  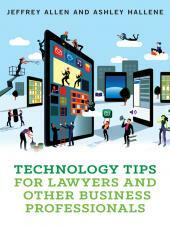 Each of the chapters is devoted to claims against professionals of a discrete type or from a distinct source.